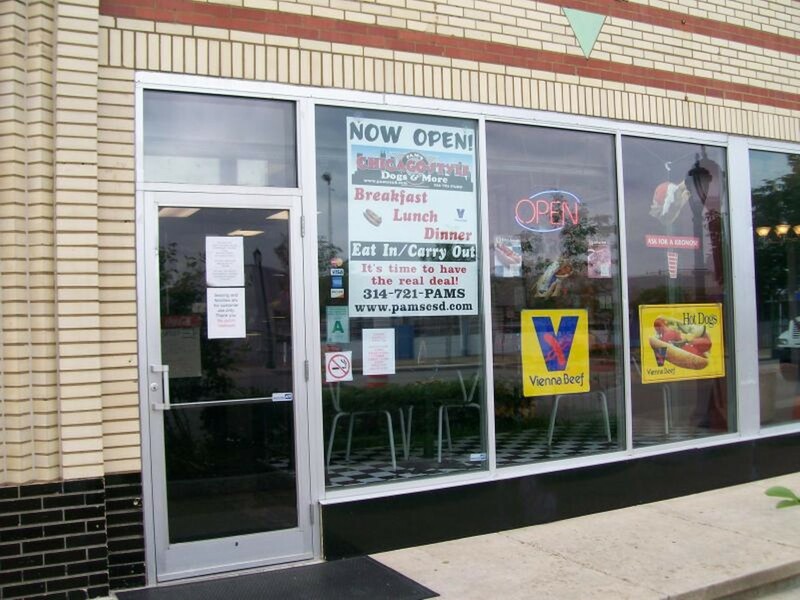 Pam's Chicago Style Hot Dogs & More's small storefront lies east of the main drag of the Loop. 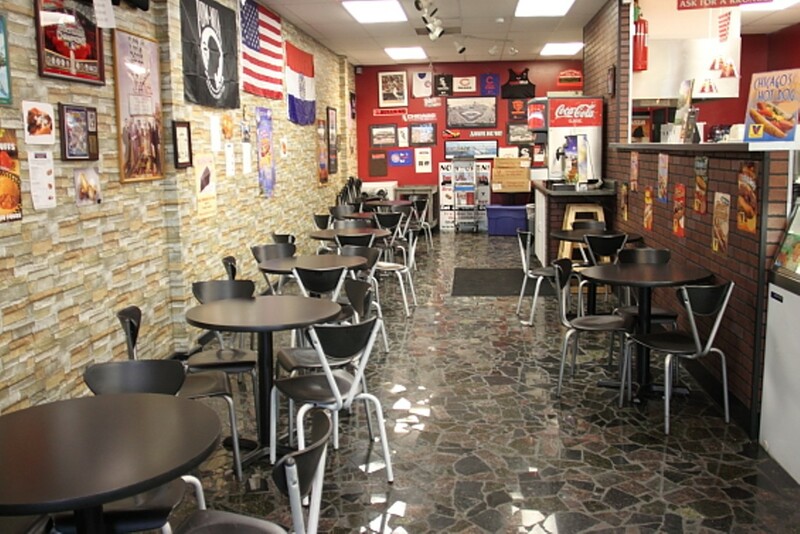 Guests can order at the counter and take a seat at one of the tables along the wall. 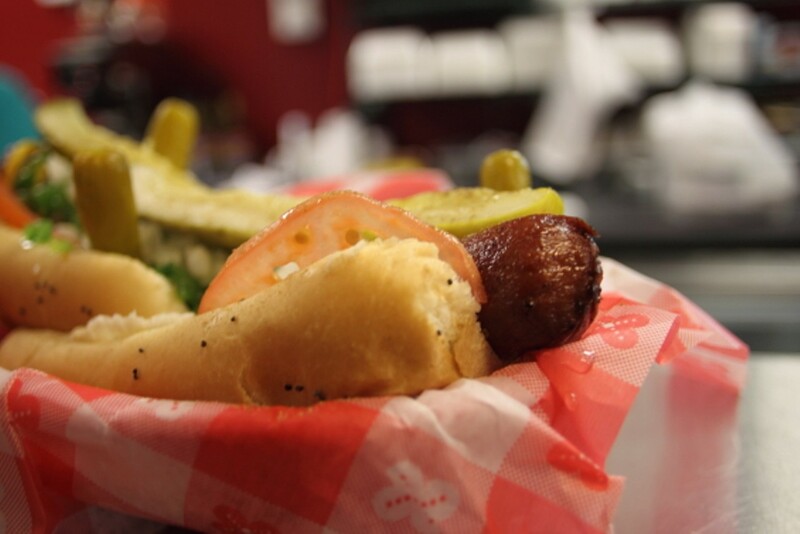 As expected, hot dogs are the main event at Pam's, with choices including a corn dog, Philly dog, veggie dog and of course a Chicago dog with all the fixings. 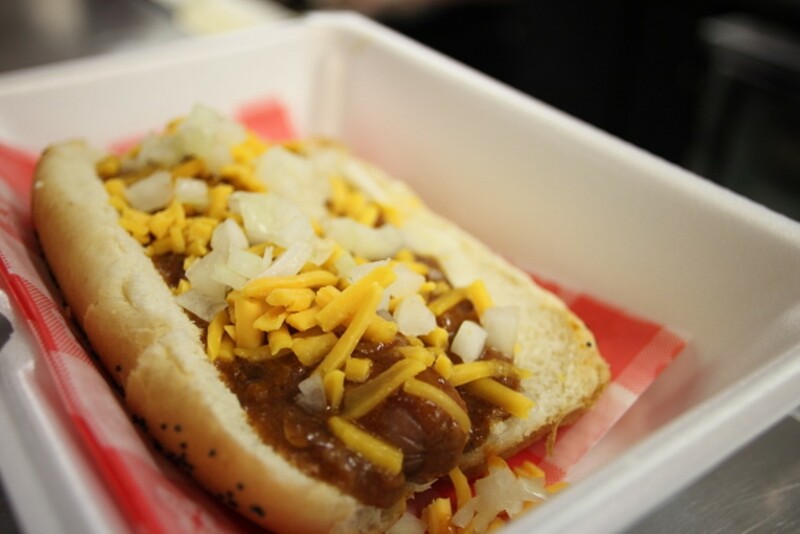 For dedicated dog lovers, Pam's cooks up the "Archinator" - a one-pound, twenty-two-inch wiener. The menu goes beyond the dogs to include wings, salads, burgers, sandwiches and gyros. For the truly indulgent, try one of Pam's desserts such as a deep-fried cupcake or "balls of glory" - battered, deep-fried chocolate-chip cookie dough.